Great post! 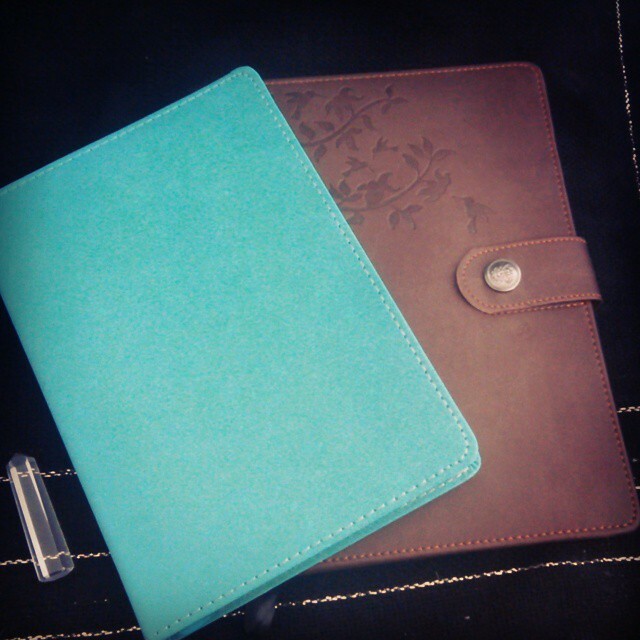 I’ve found that journaling is much more effective for me when I just write from the heart. I try not to spend too much time thinking about what I’m going to write. If I just jump right in and start writing, it usually ends up being a lot more personal to me and a lot more helpful in the long run. I agree with Talkingtarotica. When you start free writing about a card you often amaze yourself with what you’ve put down on the paper. 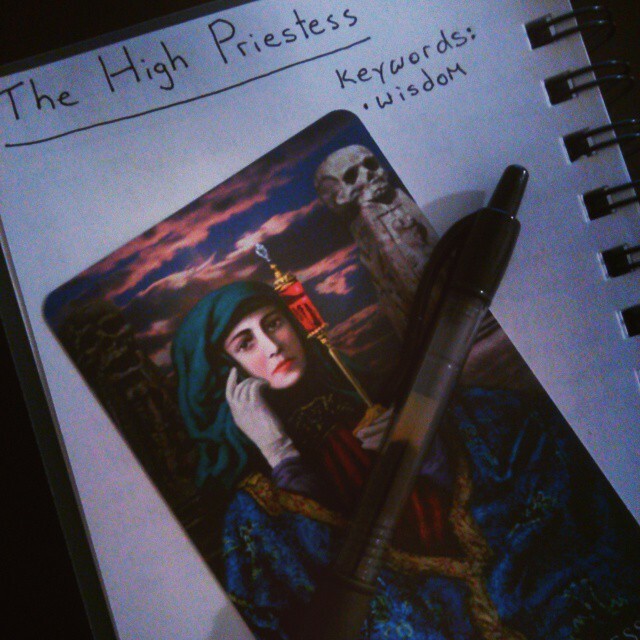 I also love journaling with prompts and it happens that Kelly Ann of the FourQueens has posted some inspiring tarot journaling prompts on her blog. You should definitely check that out. It seems like journaling has come up on several tarot blogs that I follow lately. I definitely saw Kelly Ann’s journal prompts and also her post about journaling with the court cards. Brilliant stuff! Congratulations on your puppy by the way, I saw the pictures on your blog, so cute!